Next Monday, June the 6th is Apple’s World Wide Developer Conference (WWDC), what we can expect in this conference? Here it goes. Apple uncharacteristically preannounced iCloud in a press release issued on Tuesday, revealing that Chief Executive Steve Jobs will introduce the product alongside Mac OS X 10.7 and iOS 5 at the keynote to kick off the Worldwide Developers Conference next week. 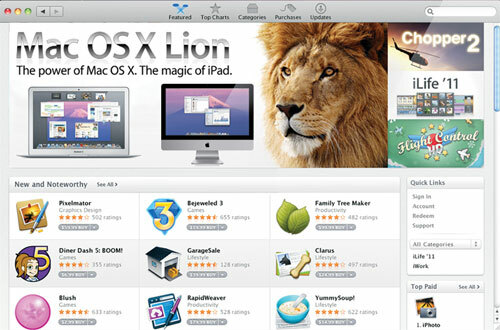 According to AppleInsider, Apple will be offering some of their new iCloud services for free to users who upgrade OS X to the latest version, Mac OS X Lion 10.7which is expected to be available from next week. iCloud is expected to replace the company's existing MobileMe service, which offers e-mail and remote file storage, along with syncing of bookmarks, contacts and calendar events, at a price tag of $99 per year. 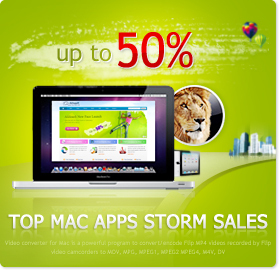 And that price tag may remain for users who do not make the upgrade to Lion, or for Windows users. But one important component of iCloud is unlikely to be free: music streaming. It is, however, possible that Apple could offer some sort of an introductory or trial period for its music streaming service. 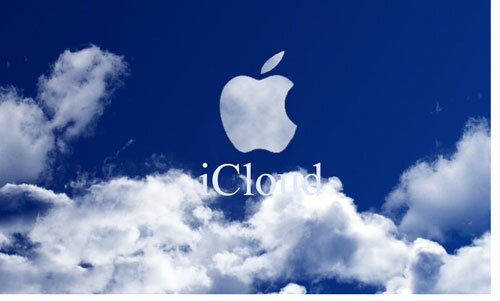 It isn’t clear as yet exactly what Apple’s new iCloud will offer, whether Apple will replace its MobileMe with iCloud or whether iCloud will be separate for streaming music to iOS devices and also videos when the service becomes available. And it is also not clear how the lasted Mac OS X Lion will be sold and whether Apple will choose to go with the same sub-$30 pricing of Snow Leopard when Lion goes on sale is unknown. So many questions will be clarified in this WWDC. Then we still have much to expect for it, and we’ll pay close attention to it and will share with you what it will happen.